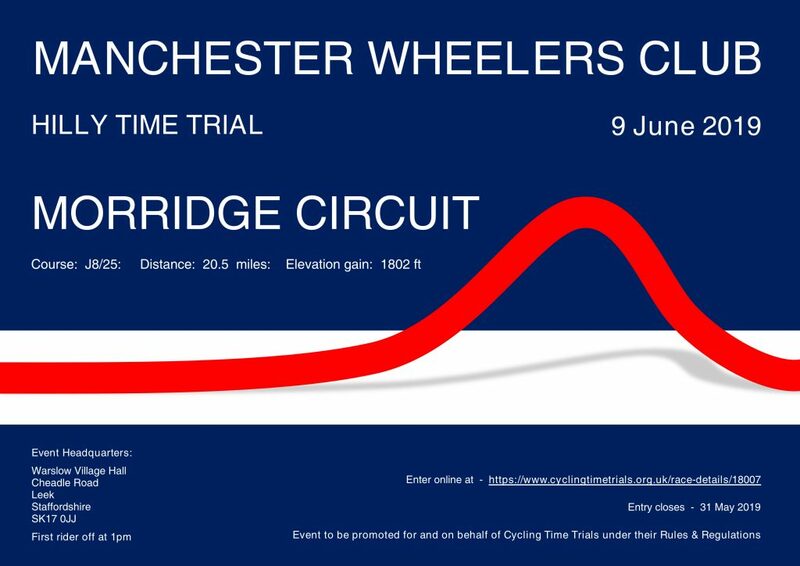 This years hilly time trial is on Sunday 9th June with entries closing on CTT Friday 31 May. We’ll also need a fair few helpers on the day so please let Tom Goldthorpe know if you can help! Right you lucky lot, here’s a sneak preview of your brand new club kit! Bioracer are currently collecting a full set of size samples for us and will send them over very soon. Keep your eyes and ears peeled for a social being set up at The Wharf as soon as we have them, for people to come and try samples on. In the meantime ogle away at these! 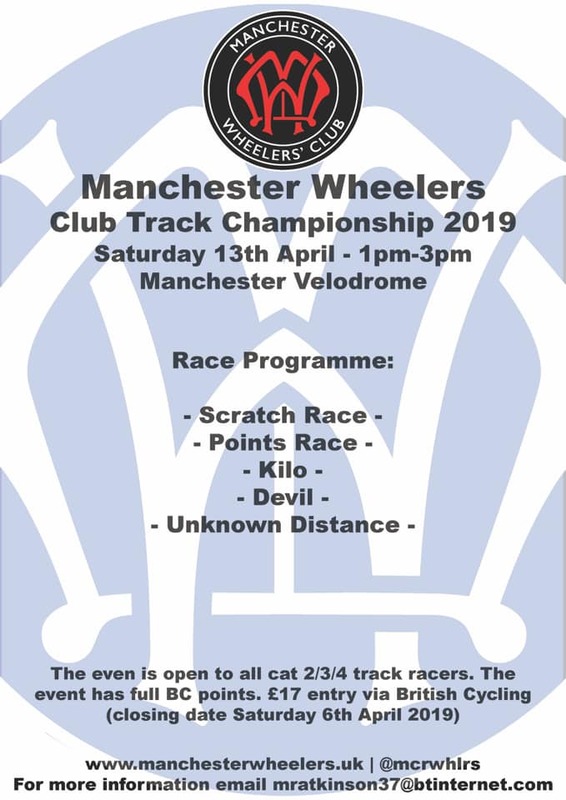 The Club Track Championships are taking place this year on Sat 13th April at Manchester Velodrome, consisting of 5 events: a scratch race, points race, kilo, devil and unknown distance. 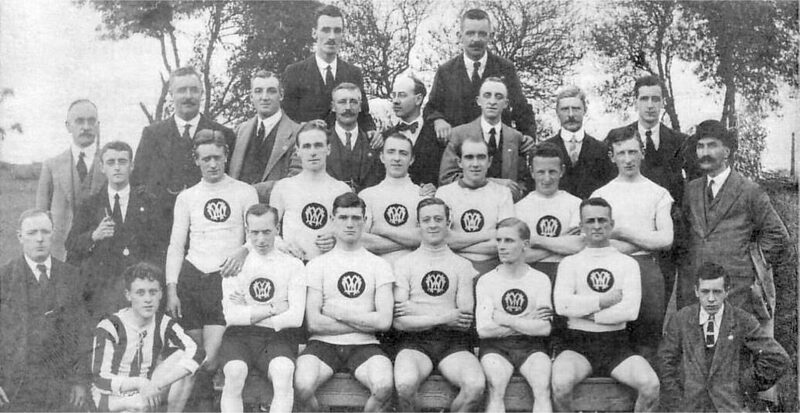 Other clubs are welcome to enter and British Cycling points are available, but only first claim Wheelers will count towards the championship. Thanks to Mike Atkinson for organizing this. Last year was close fought between Jerry, Jack and Mike and it should be another great event! Enter here – And if you don’t fancy racing, come down and watch! From the 1st March, our membership fees for seniors and families will see a small increase by £10. The price for juniors remains at £10. Our membership fees for seniors have been at £20 since the early 1990’s so we hope a £10 increase is reasonable. Kiera Byland on Inside Out! On Monday Kiera appeared on Inside Out on the BBC and this is the wonderful result! Proud to have you in the club Kiera! And thanks to Jacqui for sharing the video! On Monday 25th February, the incredible Kiera Byland appeared on Inside Out on the BBC, talking about her experiences in the Special Olympics and the impact cycling has had on her life. We’re proud to have her in the club and wish her the best of luck for the next World Games in Abu Dhabi in March! Life member and former editor of the club journal, Edward John (Eddie) Hobson sadly passed away on the 19th February 2019. Eddie was our longest standing member after 73 years with the club, having joined in 1946. 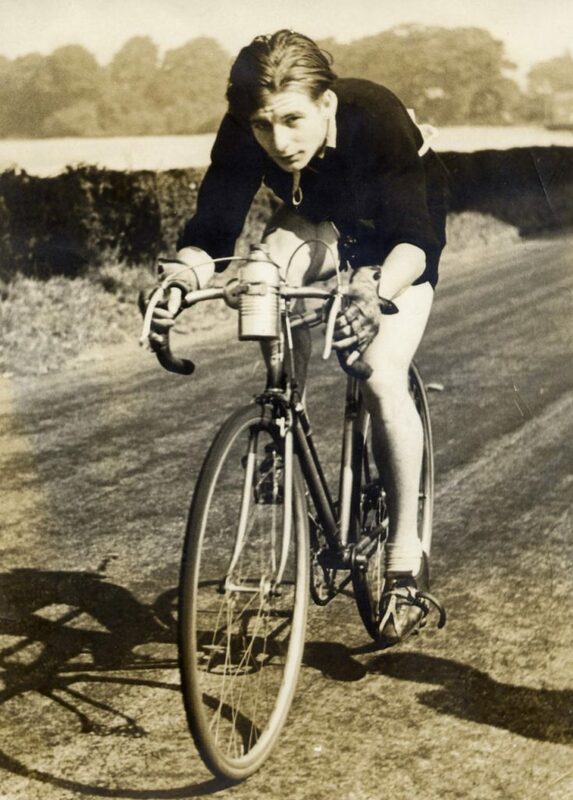 The photo shows Eddie during the club 12 hour held on 10th September 1950, at the age of 21. His friends of that era included Don Murray, Ken Pearson and Ged Horn. Our condolences go to Eddies wife Jean, and his friends and family. Here is the piece from BBC Breakfast this morning!